If you live in a home built before 1950, it is likely you have knob and tube wiring. Knob and tube wiring is an outdated electrical system that poses serious threats to the safety of your home. In fact, knob and tube wiring is so unsafe that most insurance companies will not insure a home with it in place. 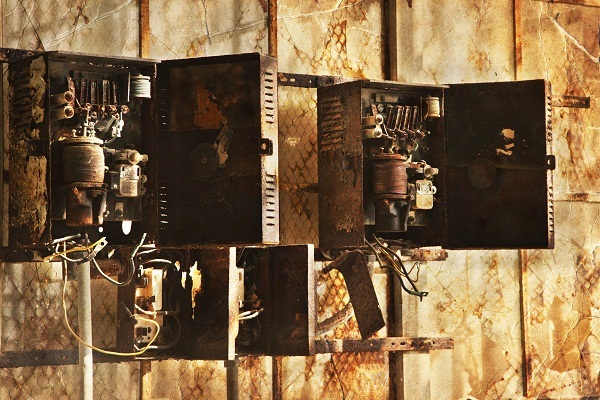 Quality Electric can upgrade old wiring, or knob and tube wiring, to provide homeowners with a safer and more efficient system. A complete home rewire should only be performed by professionals and should never be attempted by the homeowner. At Quality, we will provide you with an upfront brief about what is needed to rewire your home and what the final cost will be; we never incorporate hidden fees. Call us today to schedule an appointment for your rewire quote.